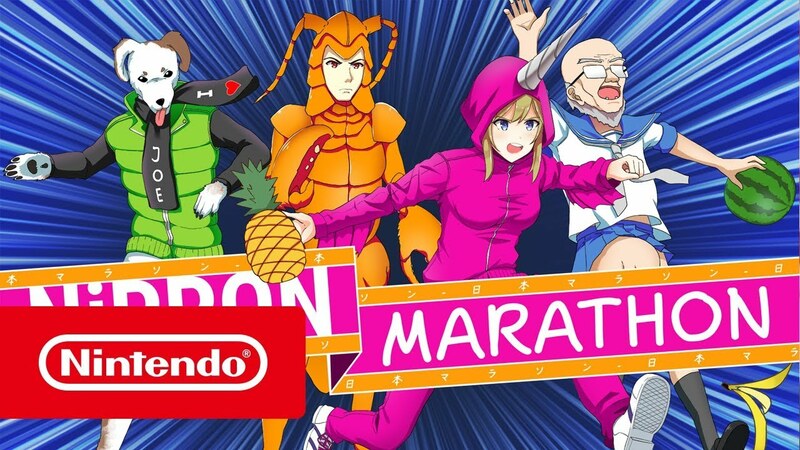 Earlier today, PQube added Nippon Marathon to the Switch eShop. 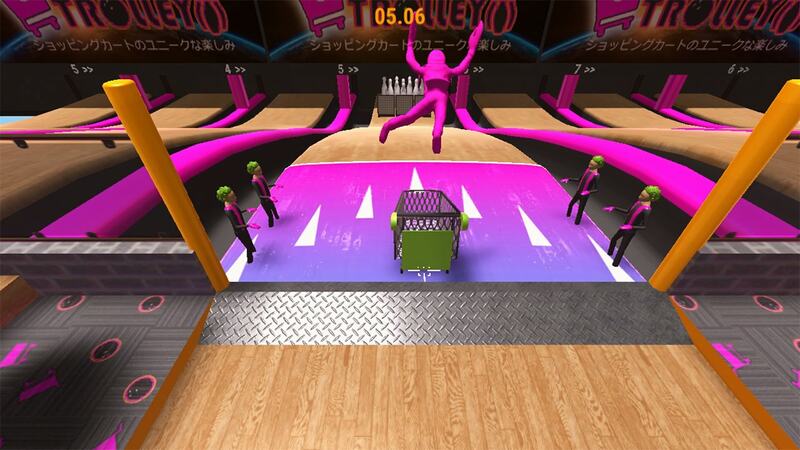 For a look at some footage, check out the video below. 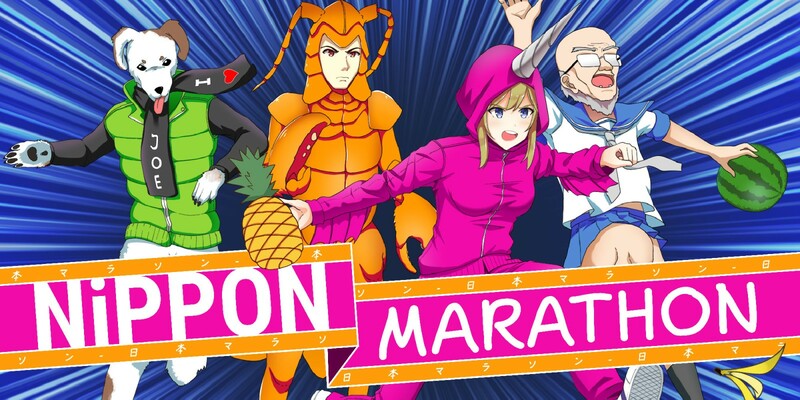 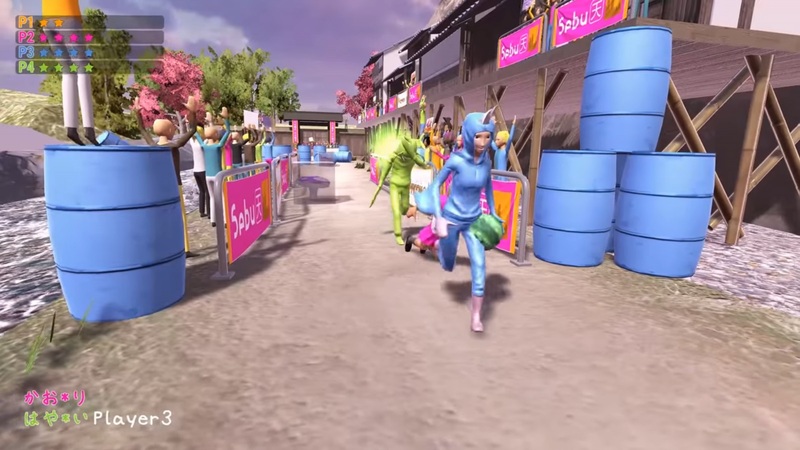 Publisher PQube and developer Onion Soup Interactive today announced the launch date for Nippon Marathon. 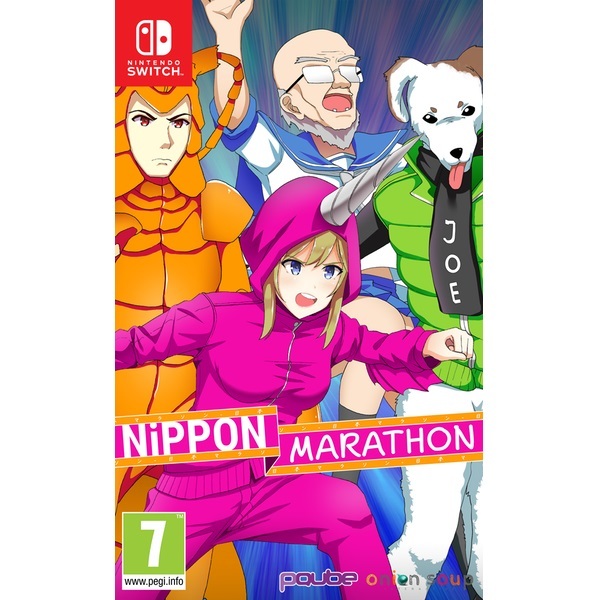 The game is confirmed to be getting a release on Switch on December 17.